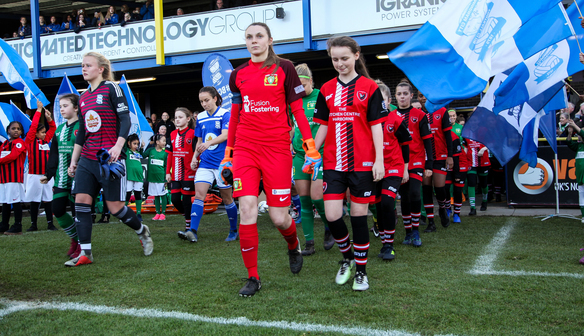 Following on from another agonising 2-1 loss at Bristol City, Yeovil Town Ladies play a rescheduled fixture in the fourth round of the Women’s SSE FA Cup on Sunday against Birmingham City Women. The Glovers are aiming to get on the right side of these 2-1 score-lines and this cup tie is the perfect opportunity for Lee Burch’s side to turn their fortunes around. These two sides locked horns in the league earlier this season, with Yeovil losing 2-1 at the Automated Group Technology Stadium – home of Solihull Moors. Both Birmingham goals came in the second half with Lucy Staniforth and Charlie Wellings netting, before Emily Syme made it nervy for the home side in injury time with the midfielder also having a chance cleared off the line in the dying stages. Birmingham have entered the SSE FA Cup at the same time as Yeovil, so the Clayson Stadium will see a tough cup tie being played out by two top-tier teams vying for silverware. In their last fixture, Birmingham pulled off a brilliant result against WSL champions Chelsea, winning 3-2 away from home courtesy of a last-minute Ellen White winner. New boss Marta Tejedor brings international experience with her and an attacking brand of football, which Yeovil’s opponents will hope to impose on the home side. In the league, Yeovil still occupy bottom position while Birmingham sit in fourth place. The game between the two sides was a close-fought contest back in December but the form book is blank for the FA Cup and anything is possible in this great competition. 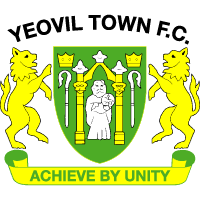 For both sides, the fixture presents a chance to play either Keynsham or top-flight Reading in the next round and Yeovil will want to grasp the opportunity with both hands. You can still purchase tickets to the SSE FA Cup tie against Birmingham by clicking here.